Custom Roofing Installation, Re-roofing Oakville, Mississauga, Toronto | Rooflines East Inc.
About Roof Lines East Inc. Founded by David Ross in 1996, Roof Lines East Inc. began with nothing more then a truck & trailer. Through commitment and determination, Roof Lines East Inc. has maintained continuous growth in and around Toronto, Mississauga and Oakville area. Originally the company was mostly installing metal roofs and siding, Dave quickly discovered there was a niche in high end custom roofing. 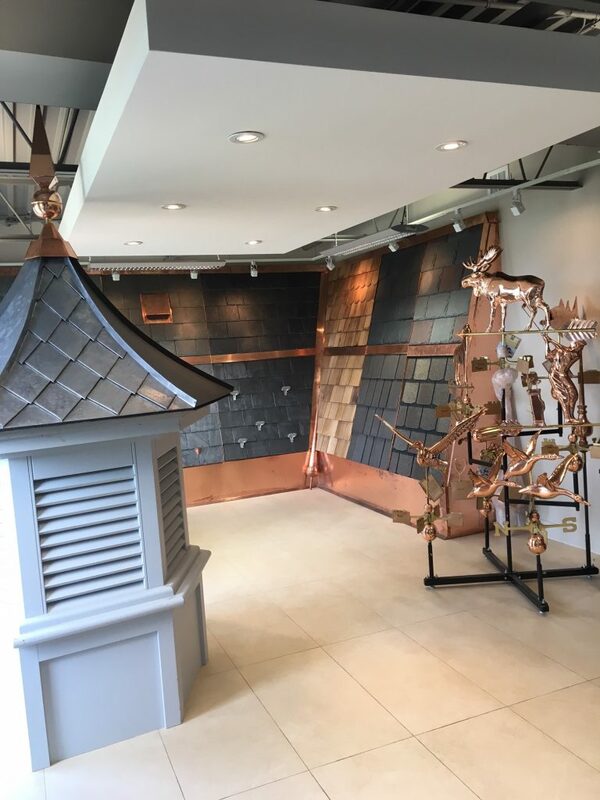 Roof Lines East Inc evolved into a full service residential roofing contractor specializing in Slate Roofing, Cedar Roofing and Copper Roofing. Currently owned and operated by David Ross, Roof Lines East inc. continues it’s commitment to innovation, quality, integrity and reliability. Roof Lines East Inc has earned a reputation for quality workmanship and genuine dependable service.